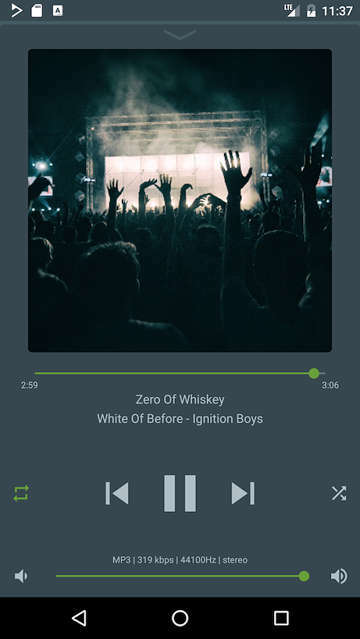 Looking for a great, simple and powerful music player for Android? You must give a shot to DDB2. DDB2 Music Player can play songs from your device storage as well as stream online radio. If you are a GNU/Linux Desktop user, you should have probably heard of DeaDBeeF. DeaDBeeF is the audiophile’s favorite music player and it is considered by many as the best Music Player available on Linux platform. 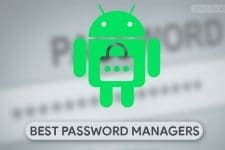 It implements its own playback engine which makes use of well-known media libraries. DeaDBeeF is highly configurable and provides some special features on the desktop platform. It can play most of the audio formats, including most rare formats and some professional audio formats. For quite some time, DeaDBeeF has had an Android clone, created by the original DeaDBeeF Developer. 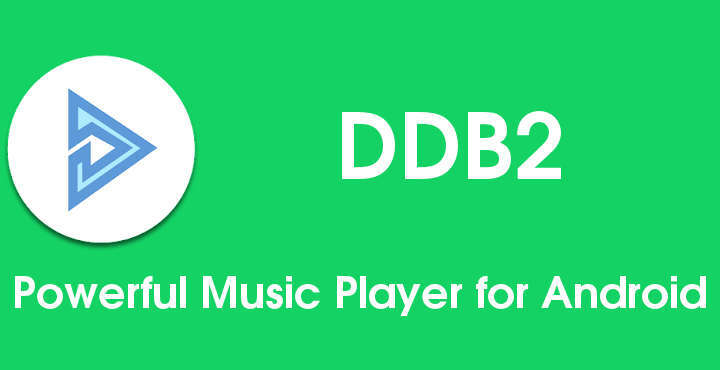 It is available on the Play Store as DDB2 Music Player and it tries to provide most of the features available on the original DeaDBeeF Application on Android Platform. Like the original, it implements its special playback engine and codecs and it is capable of playing a wide range of audio types. ReplayGain. For those unfamiliar with this feature, ReplayGain is a technique that tries to achieve the same playback loudness between audio files. Automatic splitting of music if a cuesheet is available. A cuesheet is a metadata file which describes how audio tracks are laid out on an audio CD or DVD. It is used primarily on audio Disk rips, where an entire audio Disk is ripped in a single audio file and a cuesheet (.cue) file. Dual color schemes. There is a dark and a light theme available. 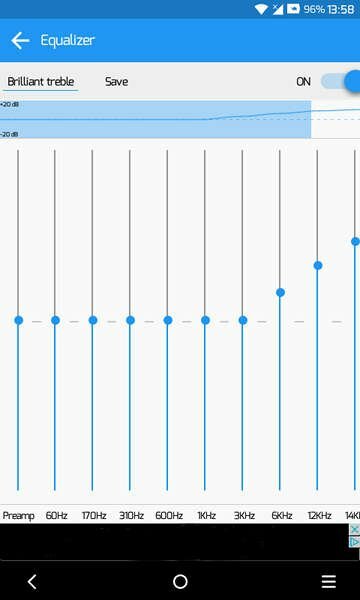 Support for Bluetooth devices. 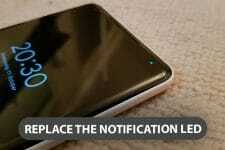 It can display track information on Bluetooth enabled devices that support this feature. Stream audio files over IceCast/Shoutcast and MMS protocols. You could operate your own IceCast/Shoutcast Internet Radio station directly through the App. 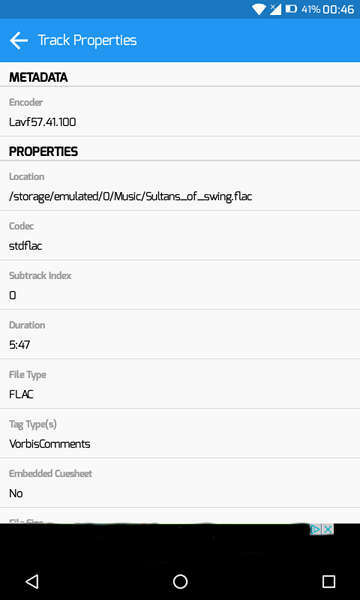 Audio formats supported on main App Package include MP3, FLAC, WV, ISO.WV, WAV, AIFF, OGG, MPC, TTA, WMA,AIFF, AU, CAF, MOD, S3M, XM, IT, ADL, CMF, HSC . Furthermore, DDB2 Music Player can play these additional audio formats by downloading a free separate codec pack from the Play Store: MP4, AAC, ALAC, APE, NSF, AY, SPC, VGM, SID, SNDH, VTX. 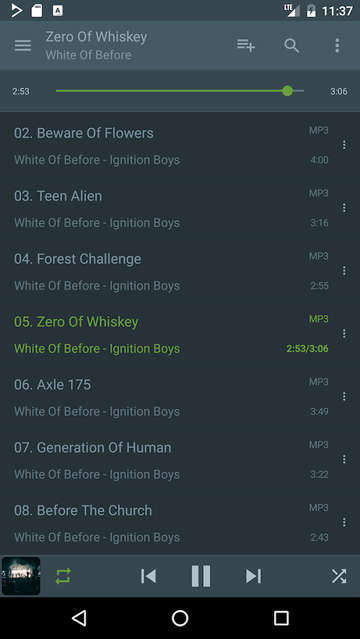 Finally, unlike the original DeaDBeeF Application, DDB2 Music Player is not Open Source. DDB2 is a free App supported by Ads. You can remove the Ads and support the developer by paying a small fee. Make sure that the DDB2 app and Codec Pack are installed on the internal storage of the device and not on Adoptable Storage if you have Adoptable Storage enabled on your device, otherwise, DDB2 will not be able to play files.